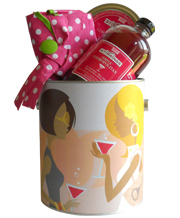 Personalized Baby Girl Gift Goodie Tin : Goodie Tins - The more sophisticated cousin of the gift basket. 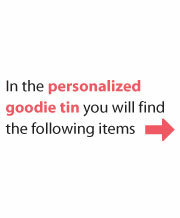 Sweet as can be, our Personalized Baby Girl Goodie Tin is made to order, personalized, and ready for gift giving! It is designed to impress. 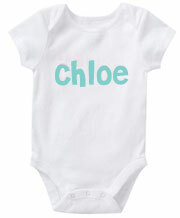 Baby and parents will love opening this generous gift and will always remember your kindness and creativity! 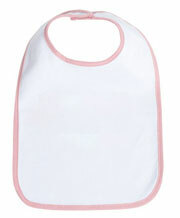 Add up to 5 of your baby's cutest photos. Fully wrapped and ready to gift. Goodie Tins, the more sophisticated cousin of the gift basket.